Skin tends to look tired, stretched and dull during the harsh winter months. Maintaining it may mean lots of creams, which are not easy on the pocket or on your skin. So go natural – turn to the bounty of ingredients at your own home that can help to keep your skin looking gorgeous. Sometimes after you remove your make up on a dry, wintry day, your skin can feel a bit parched. So skip your regular make up remover and use a very small amount of cold milk (about a teaspoon) to remove your make up. Simply dip a cotton ball into your milk and rub it on your face gently to remove the specks of make up that remain behind. This simple change in your daily routine, can keep your face make up free, clean and hydrated. 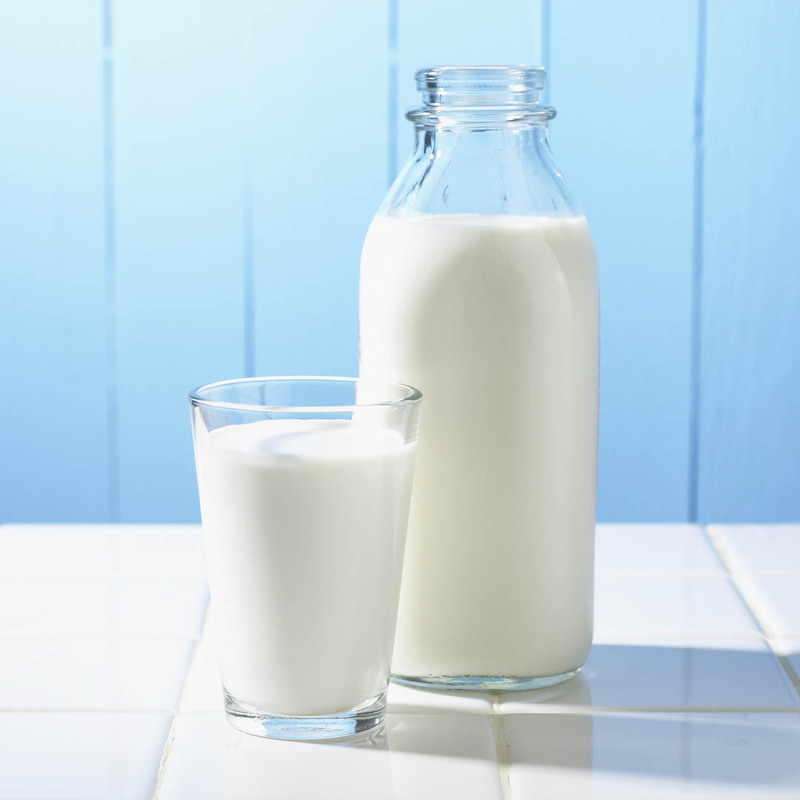 Milk leaves behind a film of moisture, so if you have very oily skin, I would suggest washing it off. Winter gives rise to dry and dull skin, which in turn gives rise to dead skin. Too much dead skin can cover up your glowing skin and cause it to look darker as well. Now generally, during the summer months you would have just whipped out your usual scrub and gone to work. But a packaged scrub may do more harm than good. So make yourself one at home! Mash up half a banana and mix it with freshly ground almonds. You can soak the almonds so that they are easier on your skin. Then scrub your face with this mixture, while focusing on your T zone. This will give you the moisture you require as well as the scrub your skin needs! The harshness of the weather causes your skin to lose moisture and show patches of dry skin. There’s only one cure to dryness and that’s moisturizing. There’s no better moisturizing agent than curd. So take about 2 spoons of curd and add a pinch of turmeric to it. The curd moisturizes your skin, while the turmeric disinfects it and helps it regain its even tone. 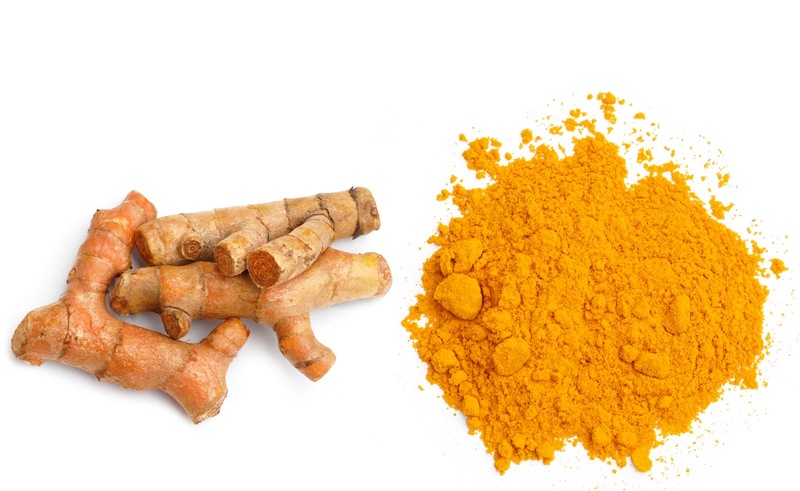 Remember to just use a pinch of turmeric as too much of it can actually leave a tinge of yellowness on your skin. Aloe vera is another great way to moisturize your skin. Try to use it while it is fresh. Wash your face with a mild face wash and let it dry. The apply aloe vera on your face – feel free to apply it on any other dry areas on your body too. Focus your attention on places where the dryness shows the most – like the apple of your cheeks and your upper lip. Keep it on for about half an hour and let your skin absorb all the moisturizing goodness. Then wash it off. For those of us out there whose skin is already very dry, winters are like a nightmare. For extra dry skin, you need extra special care. Take about half a cup of fresh avocado and mash it up. Then add enough pure olive oil (not the type you use for cooking) and make it into a thick paste. Now apply it onto your skin and let it stay. This powerful concoction is like a hydrating potion for your skin. Do not repeat this pack too often, because in polluted conditions like India, this may work against you. Getting beautifully glowing and moisturized skin during the winters begins from within. Keep yourself hydrated by drinking at least 8-10 glasses of water a day. Remember to cover your face when you step out to face the elements. The layer of cloth keeps the dry air from stealing all your precious moisture. Let your skin enjoy the winter!